Created in 2001, CITCEA-UPC belongs to the Universitat Politècnica de Catalunya (UPC) and it is devoted to research, innovation and technological transfer to the industry. Currently, eight CITCEA-UPC members belong to the staff of professors of UPC and the rest of the team consists of engineers, PhD students and master students, more than sixty people. CITCEA-UPC has a long track record in FP7 and H2020 projects. 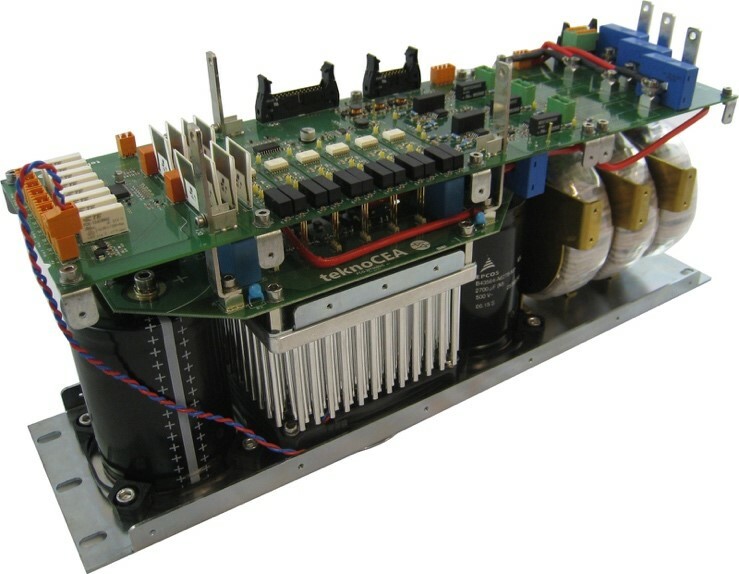 In particular, in the RESOLVD project, CITCEA-UPC is the leader of WP2 and will develop the power electronic device, doing research in applying new semiconducting devices, novel control strategies and the use of heterogeneous storage devices, including the Intelligent Local Energy Manager (ILEM) Besides of that, CITCEA-UPC will contribute to the design of the system architecture and Dissemination and communication actions will be as well performed. 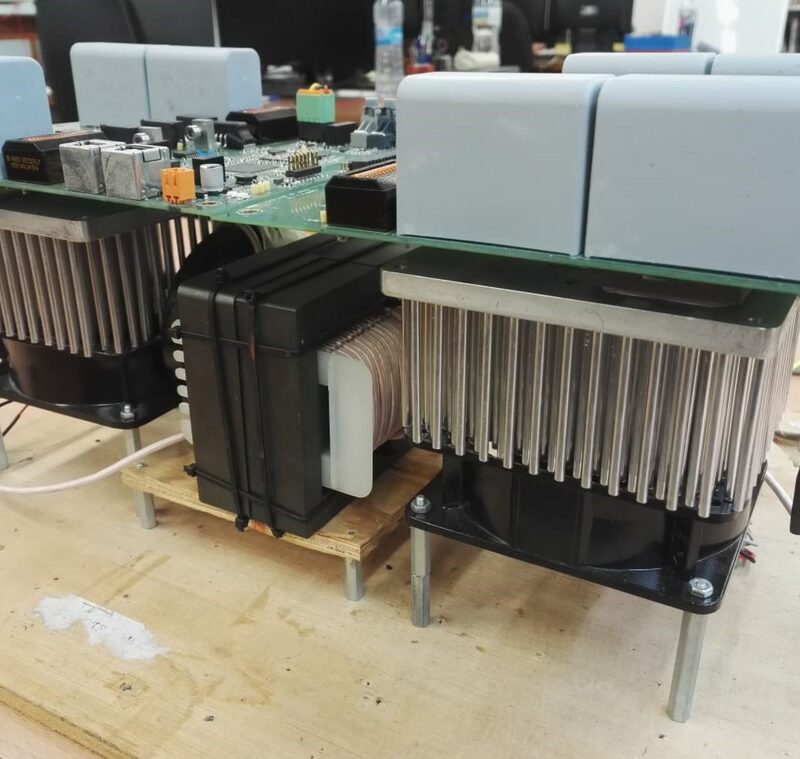 In particular, the WP2 is aiming to design, develop and test a new power electronic device to operate the LV grid and provide flexibility. This objective addresses the challenge of designing, implementing, testing and validating new power electronics capable of improving observability and acting on the LV grid providing smart grid capabilities oriented to increasing efficiency and hosting capacity and including self-healing and flexible energy management. Core if this activity is to build an advanced power electronic device integrated with a heterogeneous grouping of storage devices for providing power quality and ancillary services within the LV. It includes the implementation of the ILEM system to control the power electronic device and manage batteries. To do so, the first step is to design and model of power electronics architectures in order to define the design specifications and performance analysis of the Power Electronic Device (PED) based on a priori analysis of possible architectures. The selection of the most interesting architectures based on detailed quantitative analysis is done. 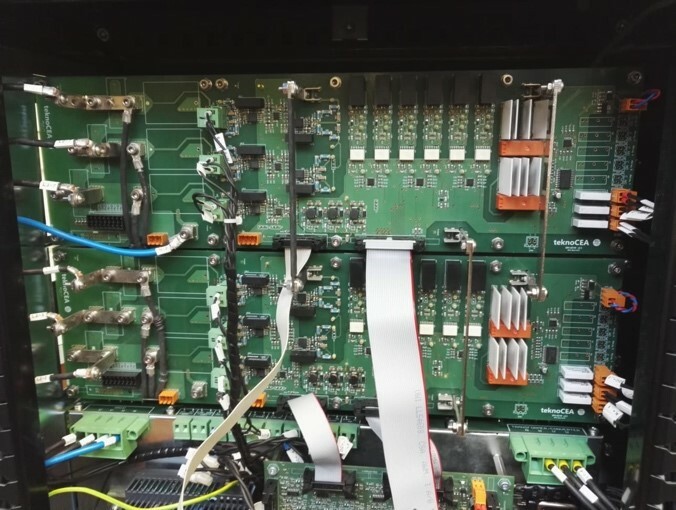 The selected designs should address maintainability, flexibility, efficiency, fault tolerance, scalability, reliability and controllability to properly operate on the network. It includes quantitative analyses on the most interesting architectures for the PED, selection of best electrical configuration and assessment of the interaction with network devices (self-healing aspect). 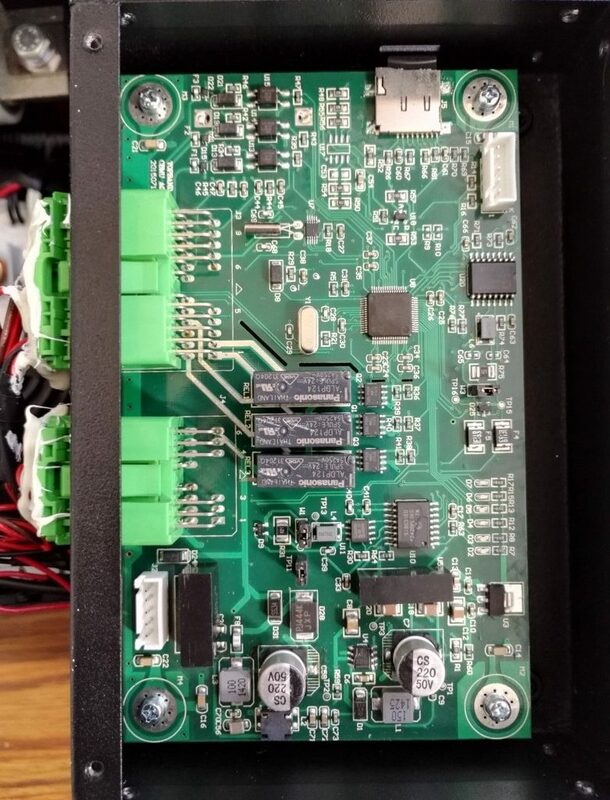 After selection of the hardware architecture, the development of a functional prototype of the LV energy router based on power electronics is done. The PED will support switching and power flow routing to deal with grid control (voltage, active/reactive compensation) and operation requirements. 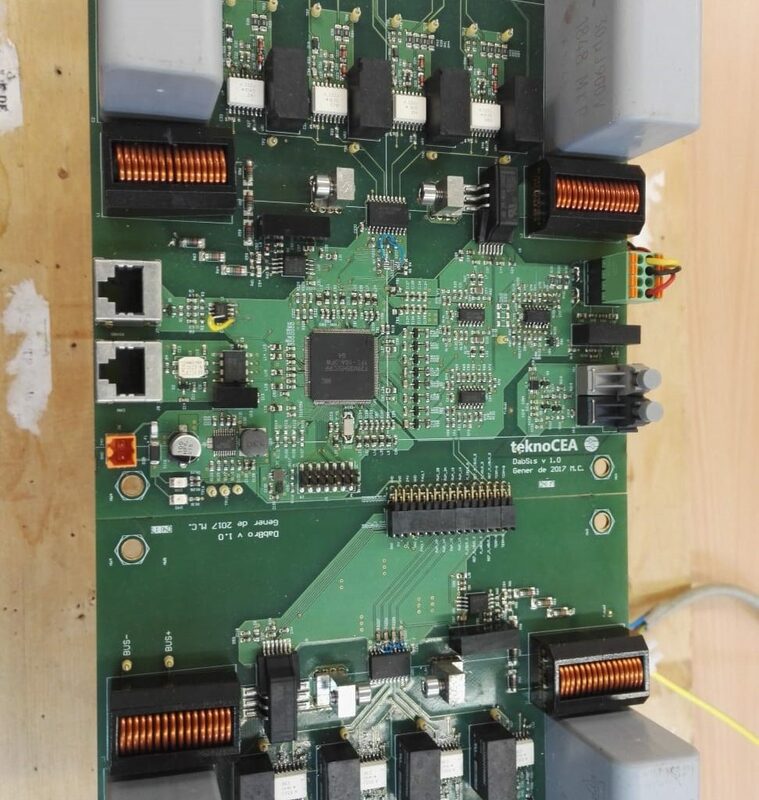 The prototype includes hardware and software for controlling the converters with certain local intelligence and communication with the platform and the integration of heterogeneous storage as well (thanks to the ILEM). 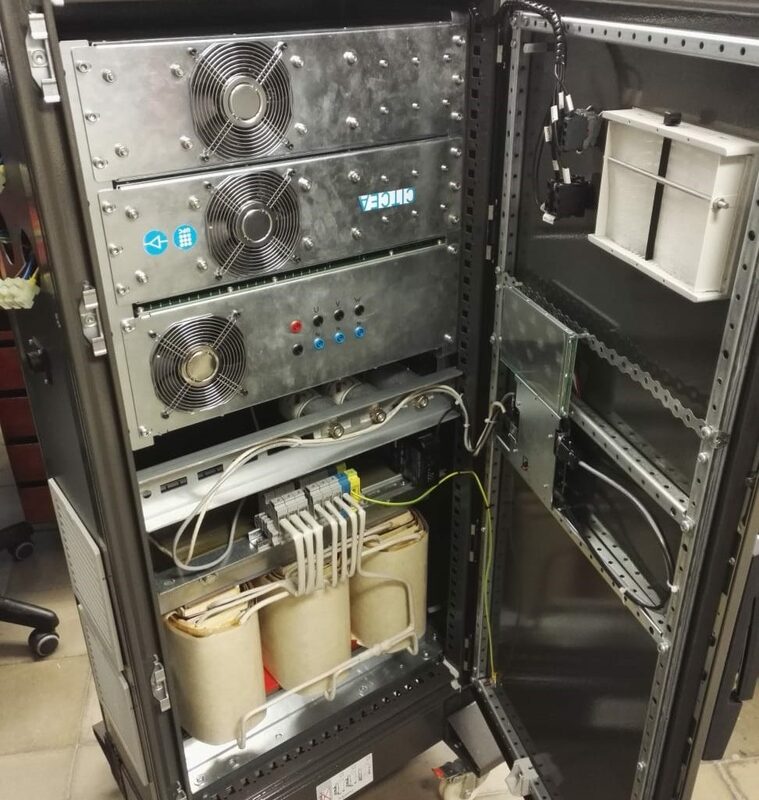 One of the most important part of the prototype is the development of software and hardware tools for the connection of heterogeneous storages into the PED. 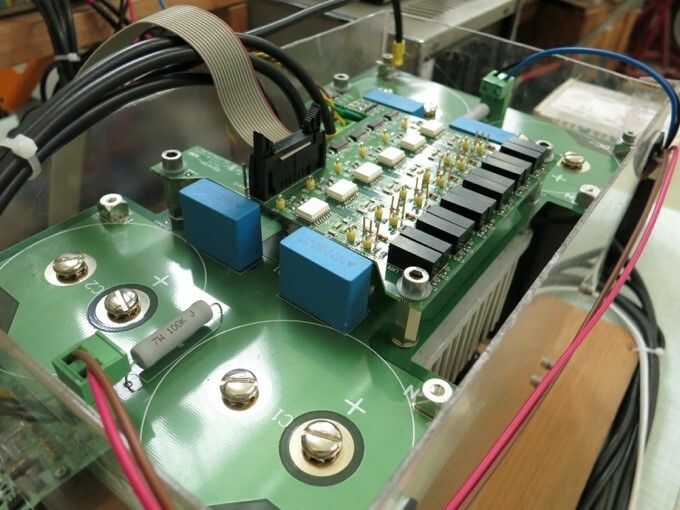 The interoperability of different type of batteries will require integrating different Battery Management Systems (BMS), from different manufacturers, into a single electronic-based board interface and send it coherently to the ILEM of the system. 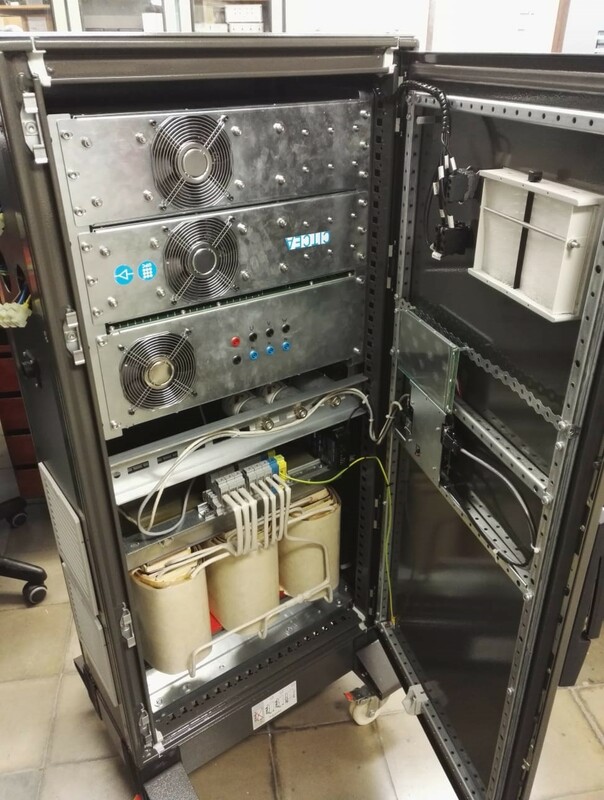 For the operation of the heterogeneous storages, power sharing strategies for power demand distribution among the storage devices are developed and embedded into the PED. These strategies should ensure the optimal performance for the storage devices operation and state. The design of the power sharing strategies will be validated by means of simulations and lab-tests. 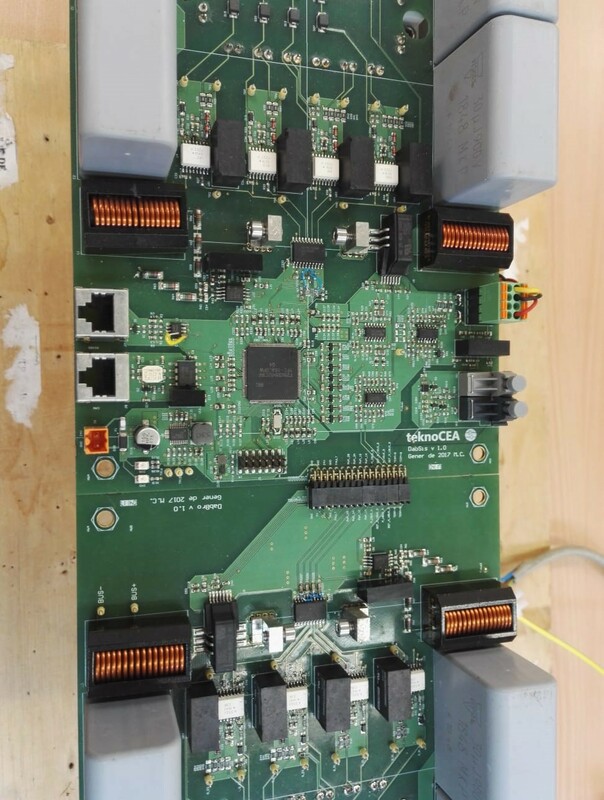 The ILEM is in charge of implementing the control logic to operate the power electronic device and communicate with Phase Measurement Units (PMUs) and other sensing devices and the decision support systems through the platform. The ILEM will implement energy management strategies oriented to improve power quality in real time. The ILEM will also execute the switching and operation orders scheduled with the support of planning services and in case of outages or faults will execute self-healing strategies based on available information and safety criteria. During this task hardware and communication security issues in conjunction with the necessary hardware interaction will be analysed and appropriate security measures will be applied. The developed hardware will be integrated in one unique device and tested in the laboratory under real conditions. 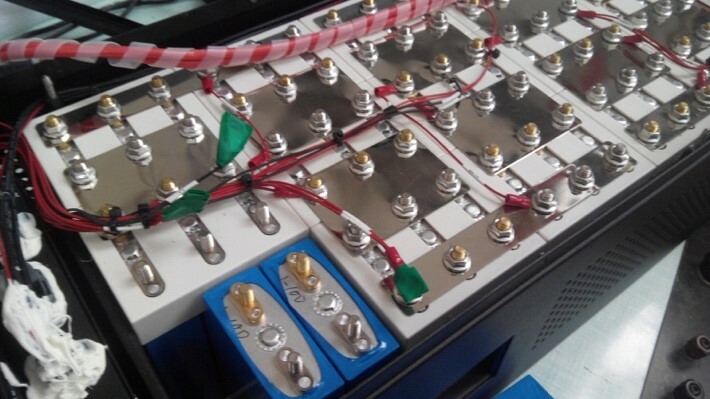 The test environment is a test microgrid, capable to test all possible voltage and frequency situations in a LV grid. 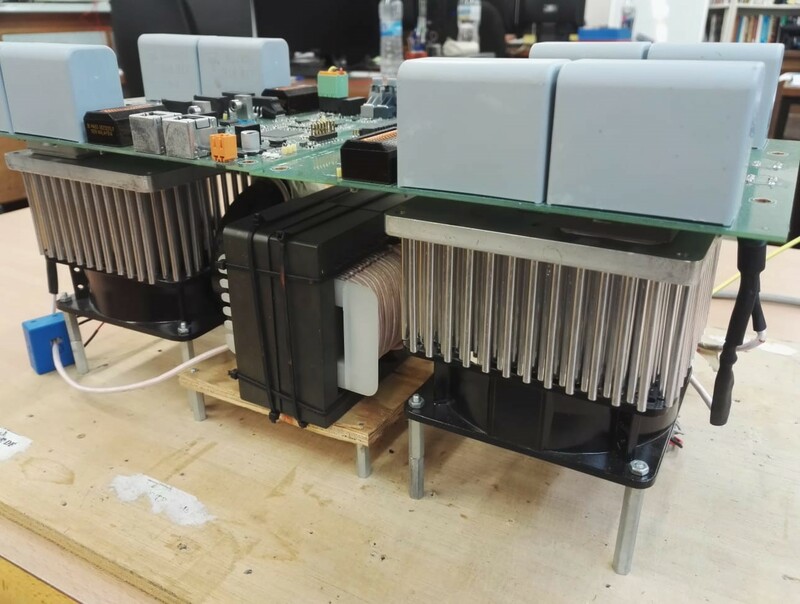 The ILEM device communication with the SCADA, PMUs and the whole subsystems will be integrated and tested. Once finished the laboratory tests, the equipment will be integrated in the pilot site and tested under real conditions.